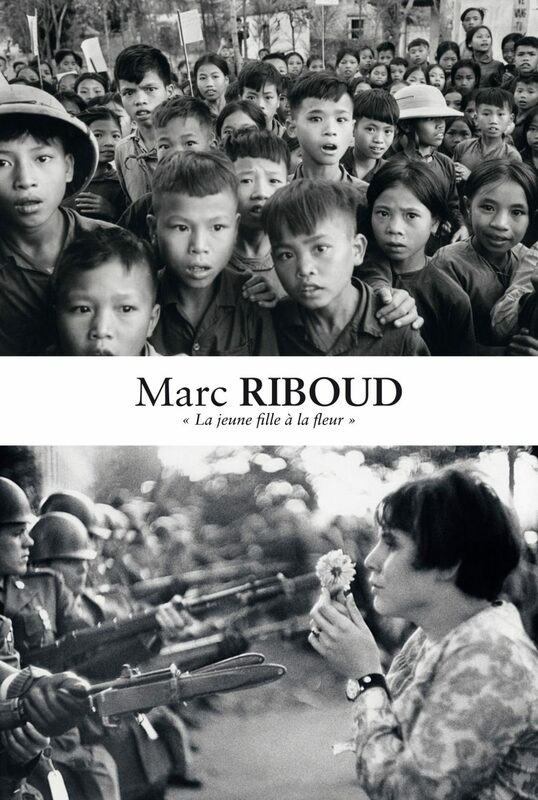 During Photo Saint-Germain festival, Arcturus gallery presents an exhibition of Marc Riboud’s prints inspired by his famous “Young girl with a flower” photograph, with a selection of vintage and modern prints. Share the post "Exhibition “The young girl with a flower, 50 years later” at Arcturus gallery, Paris"
1967. The Vietnam war is bogged down. In the United States, the pacifists’ voices are getting louder. They decide to challenge President Lyndon Johnson by assembling in Washington, DC, on October 21st, around the reflecting pool at the Lincoln Memorial. There are about one hundred thousand of them. At the end of the day, about half of them move towards the Pentagon. 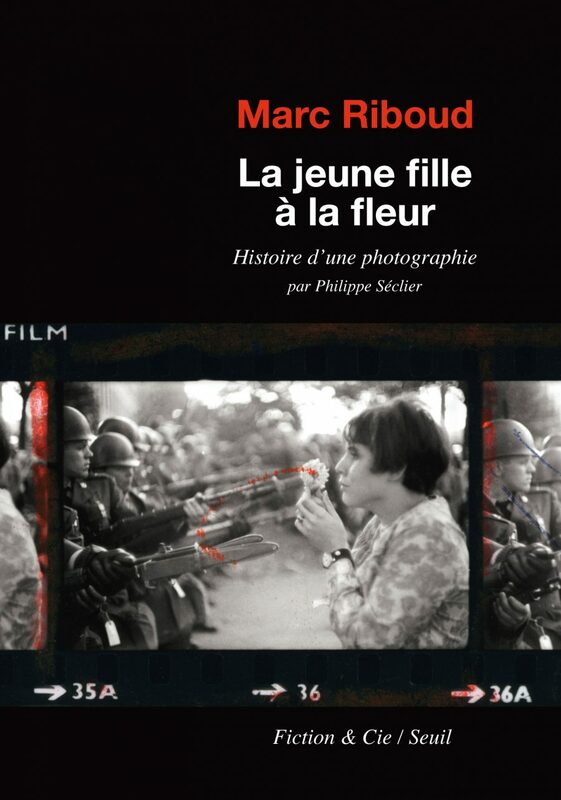 The photographer Marc Riboud had made the trip. He was one of the few European photojournalists to be on site and suddenly he shot a surprising face-to-face confrontation: a young woman, just seventeen years old, Jan Rose Kasmir, approached the row of rifles with bayonets fixed, a flower in her hand. The photograph, shot at dusk, goes around the world. The young woman with the flower is one of those pictures that has a history. Today, a book by the French journalist and author Philippe Séclier allows us to follow its genesis with many supporting documents. The author centres on the testimonies of Marc Riboud and Jan Rose Kasmir, who lost each other, then met again for the first time in 1998, and again in January 2003 in London during another large demonstration, this time against the Iraq war. Fifty years later, The young woman with the flower remains more than ever one of the most beautiful symbols of non-violence and the rejection of war. La jeune fille à la fleur is published by Le Seuil, collection Fiction & Cie.
Share the post "“La jeune fille à la fleur”, a new book published by Le Seuil"